The Pilot-12 PLUS is an Uninterruptible Power Supply (Backup Battery) for all your handheld electronic devices and various 12V PAP machines and ensures that your devices seamlessly continue to receive power even during a power outage. Features include a built-in LED flashlight and USB Port for charging portable devices such as smart phones, tablets, MP3 players, cameras etc. 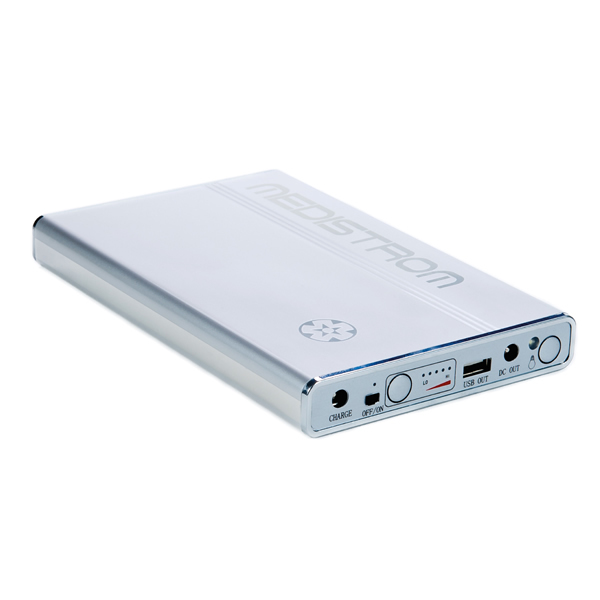 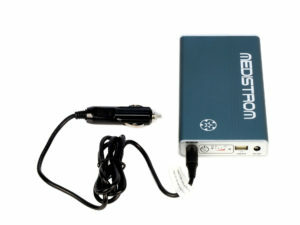 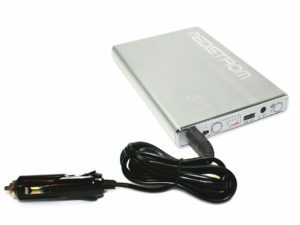 Compatible with most handheld electronic devices that are equipped with USB charging. 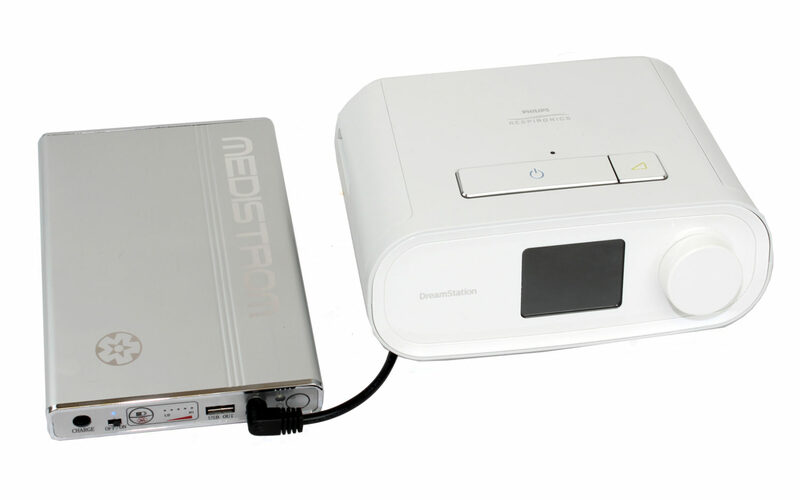 Compatible with most CPAP, APAP, and most BiPAP devices on the following platforms: Philips Respironics REMstar S60 System One, Respironics Dream Station. 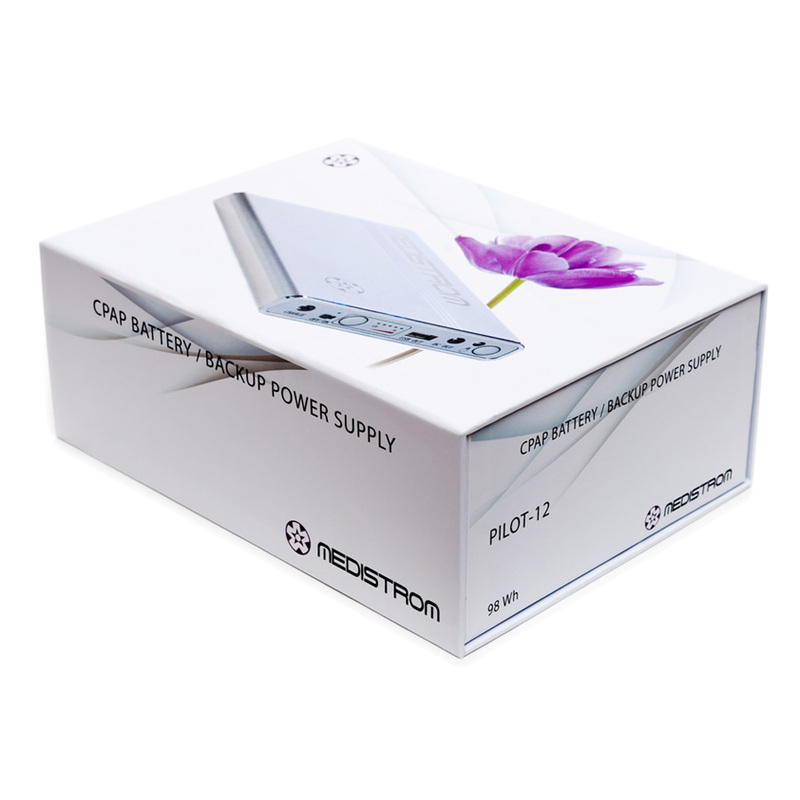 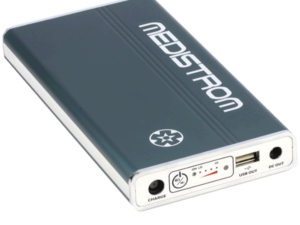 Users of ResMed devices should refer to the Medistrom Pilot-24 PLUS. 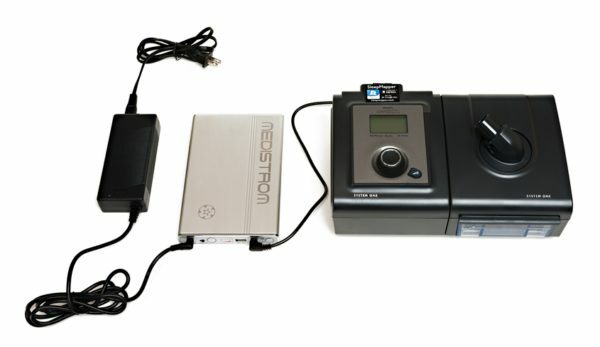 Not compatible with home ventilator PAP devices.